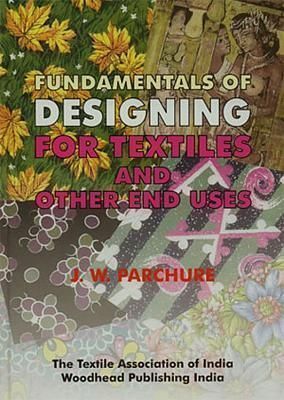 This book covers the essential aspects of textile designs and would be useful to students aspiring for a career in textile designing. The book deals with the difference between textile designs and other designs, general rules and salient features of textile designs. It covers many important products in textiles and also includes chapters on embroidery, laces designs. The concluding chapters review the role of computer in textile designing. The book also includes three hundred illustrations, including diagrams and finished designs in various illustrations.